Home Sheducation Centre Industrial Sheds: What Are They and How Can You Use Them? At Action Sheds Australia, we carry many different sheds for many different purposes. We do our best to ensure that we always have the right product for the user’s preferences, needs and many other aspects. We pride ourselves in our ability to provide exactly what you need to enhance your business. We would like to point out some different uses for industrial sheds, in the hope of helping you find the right shed for your unique situation. Industrial sheds are perfect for storing heavy farming machinery and equipment, due to their inherent durability and design. You can opt to make industrial sheds open-bayed or secured, depending on what you’ll be storing. Sheds can also be utilised for storing agricultural supplies, livestock materials and may even function as wool shearing storage areas. Sheds can likewise serve as hangars for light and small aircrafts. You can create customised shed designs to help ensure that everything fits the way they should. For this type of shed, making use of higher roofs would be the better route to take, as it can turn your shed into a multi-purpose structure, thereby allowing it to function as more than just a hangar. Industrial sheds can also be used as service centres, automotive repair shops or as workshops, and may even be designed with an office space. Indeed, there are many options for you. The key is to know what you want and start your way from there. You can also turn your shed into a place where you can play sports or to simply unwind. The usual essentials for this type of structure are lighting, safety features for the kids, good flooring and other additions. Sheds can likewise function as effective venues for commercial ventures. Accordingly, you can use a commercial shed as a retail store or as a place to cater to your customers. Yes, industrial sheds are more than just for storage. And if you want your sheds to have the needed durability, reliability and affordability—Action Sheds Australia is the name to call. 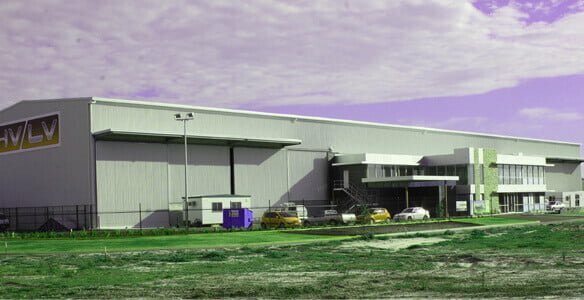 Are you interested in learning why so many Perth businesses are using our industrial sheds? Call 1300 778 628.